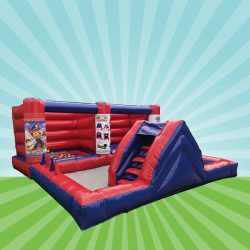 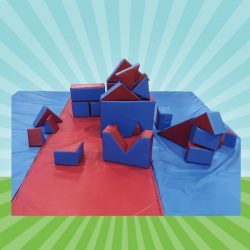 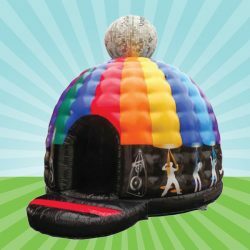 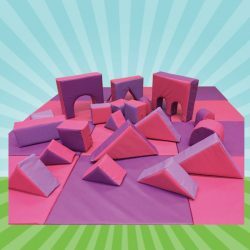 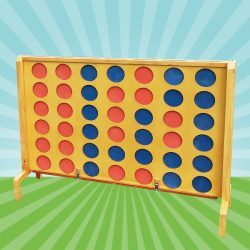 Warwickshire Bouncy Castles offer a wide range of Bouncy Castles, Inflatables and Games at competitive rates in Coventry & Warwickshire. 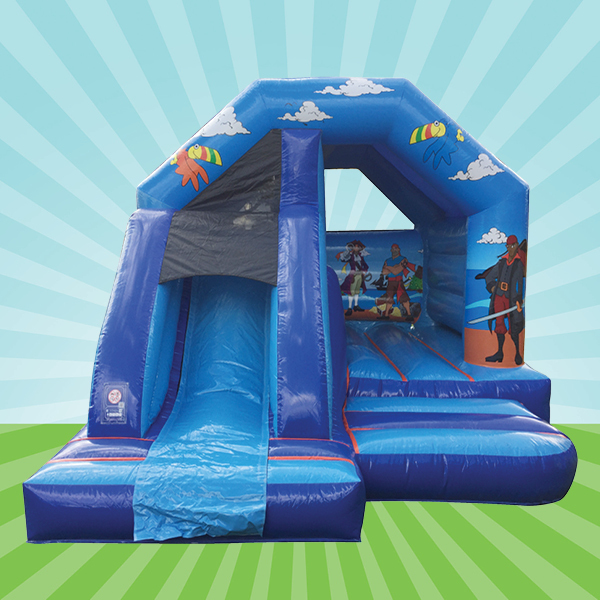 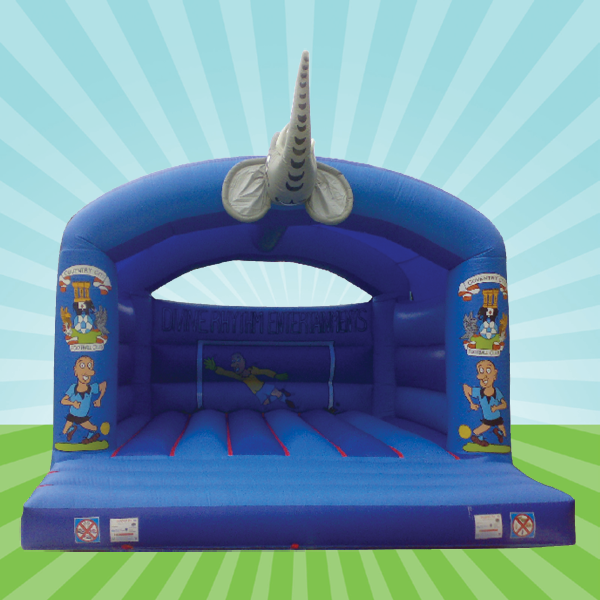 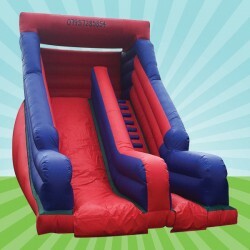 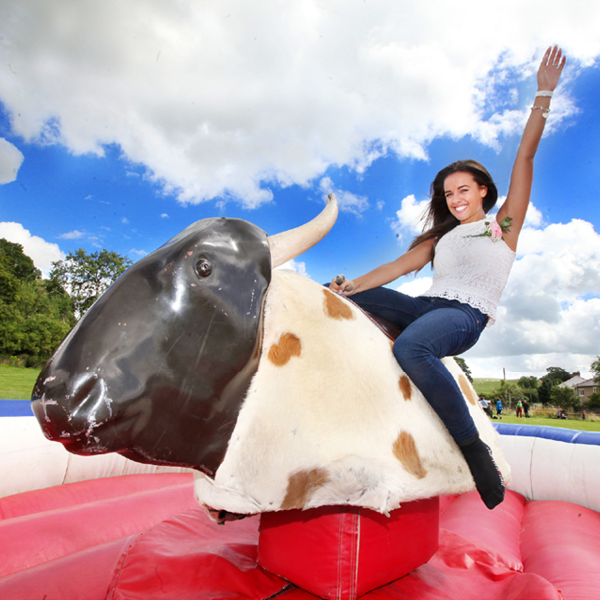 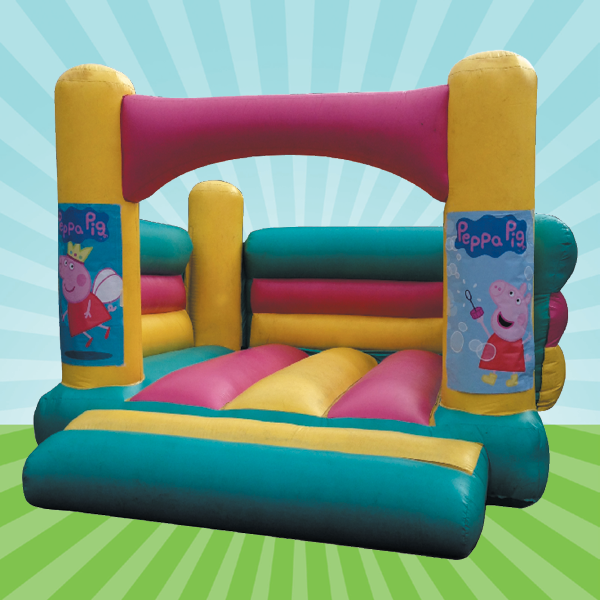 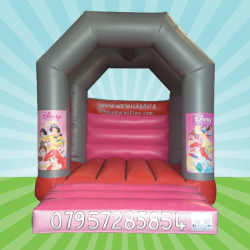 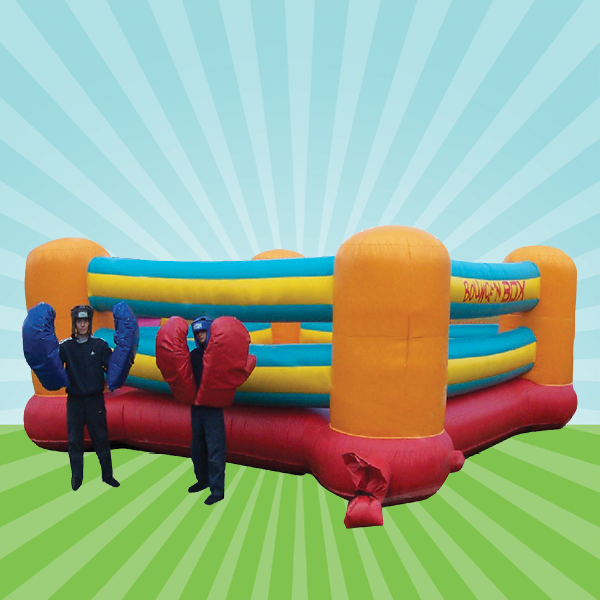 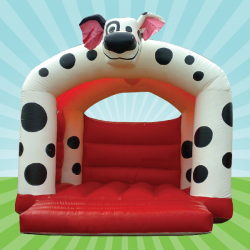 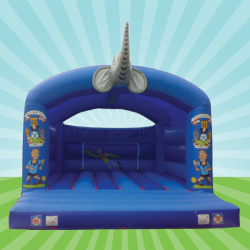 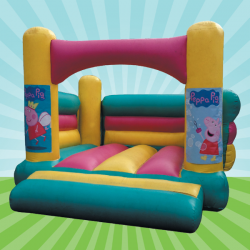 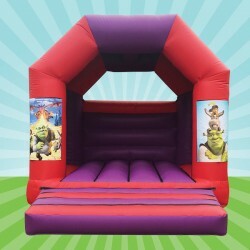 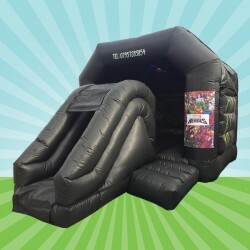 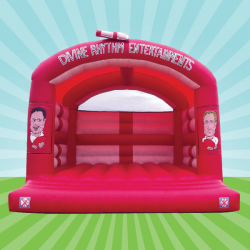 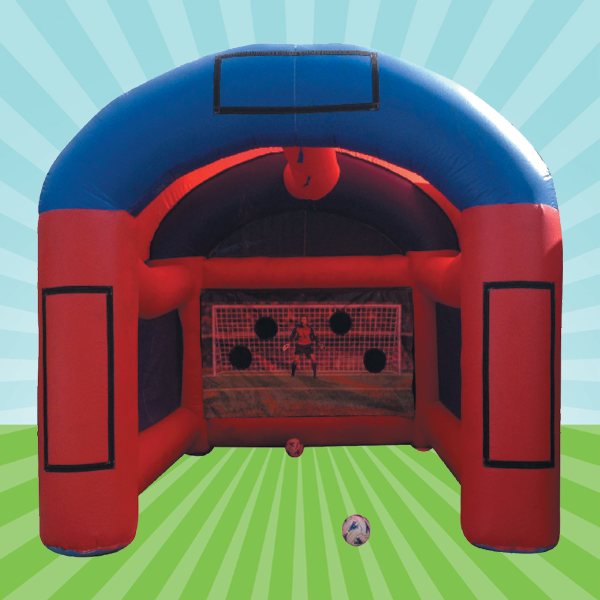 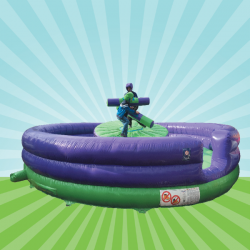 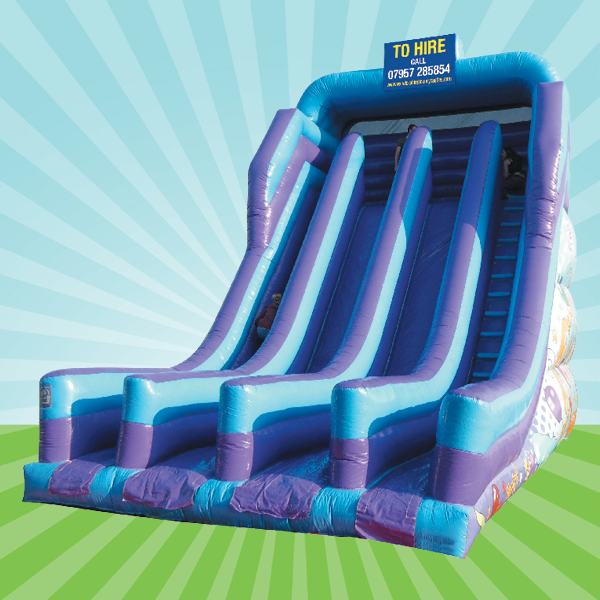 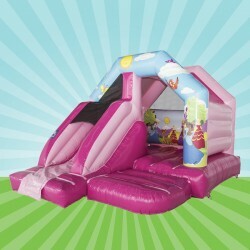 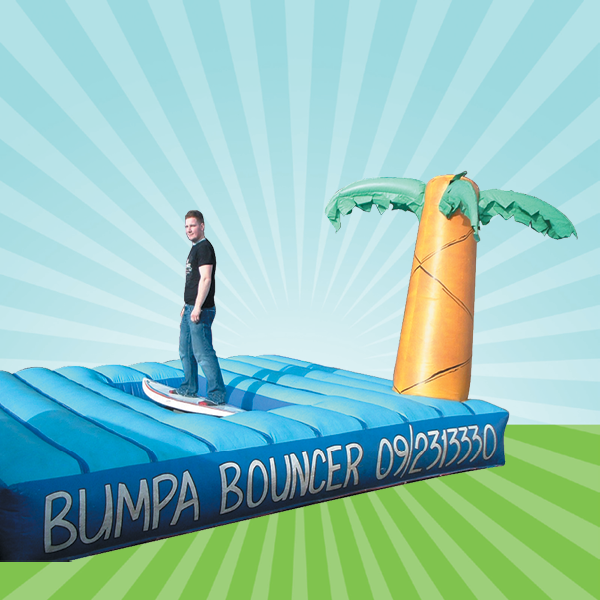 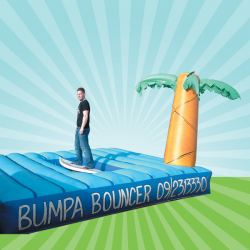 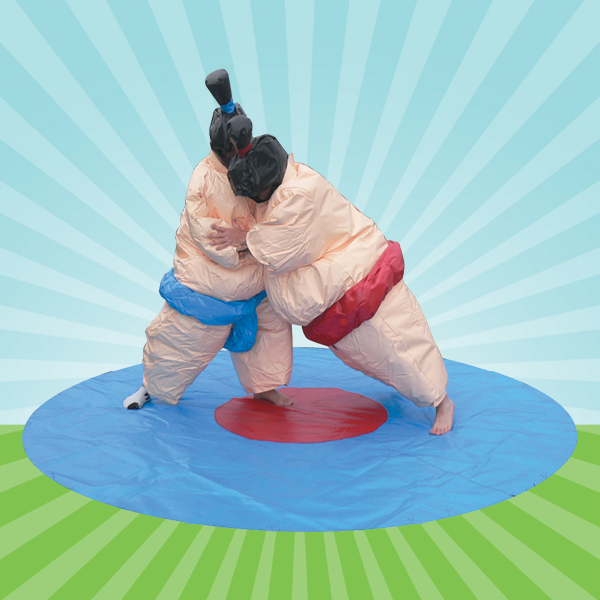 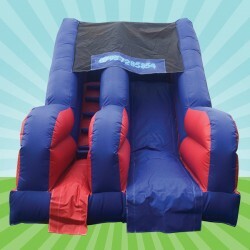 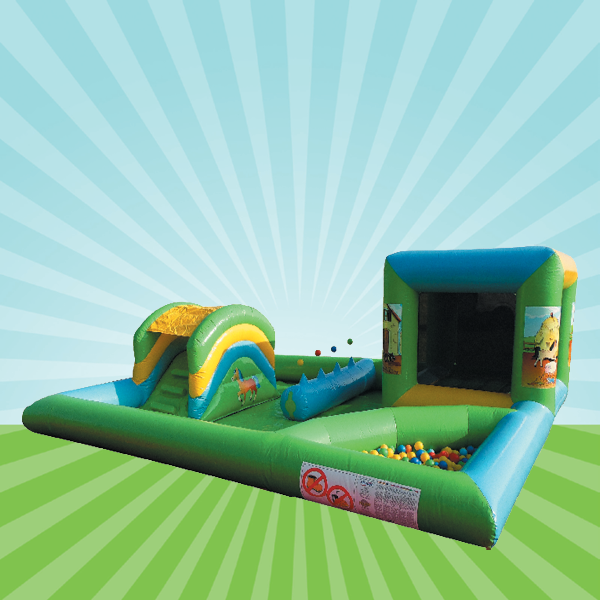 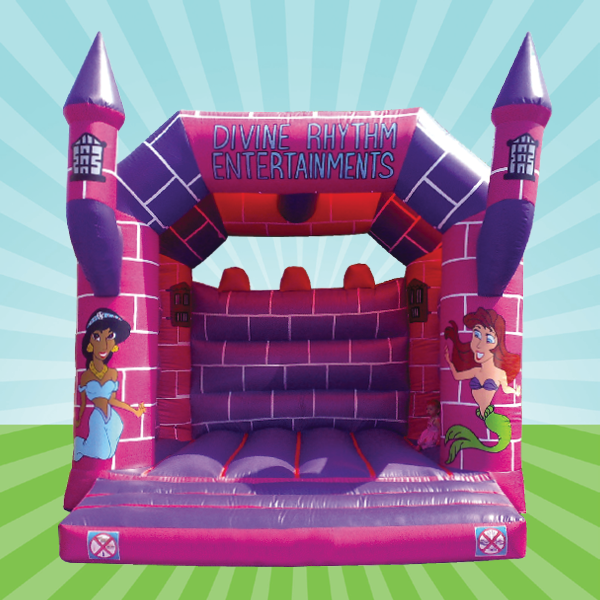 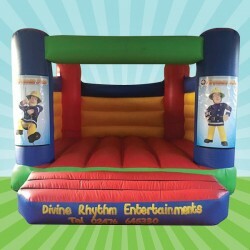 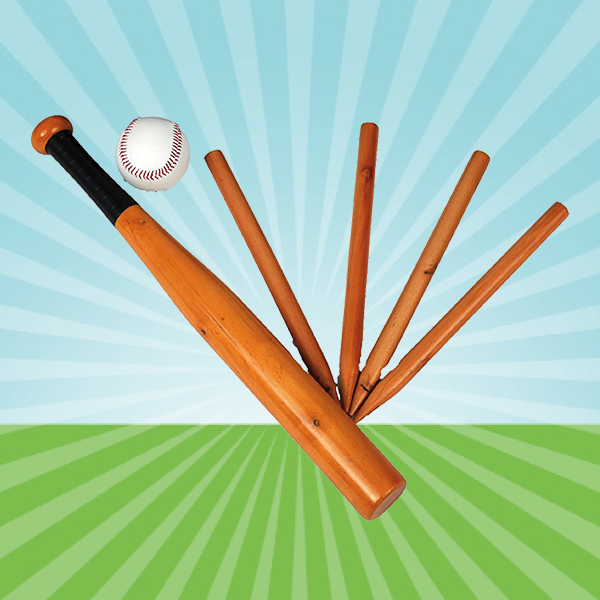 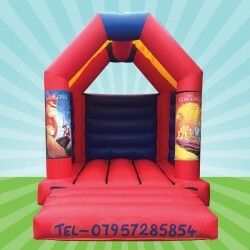 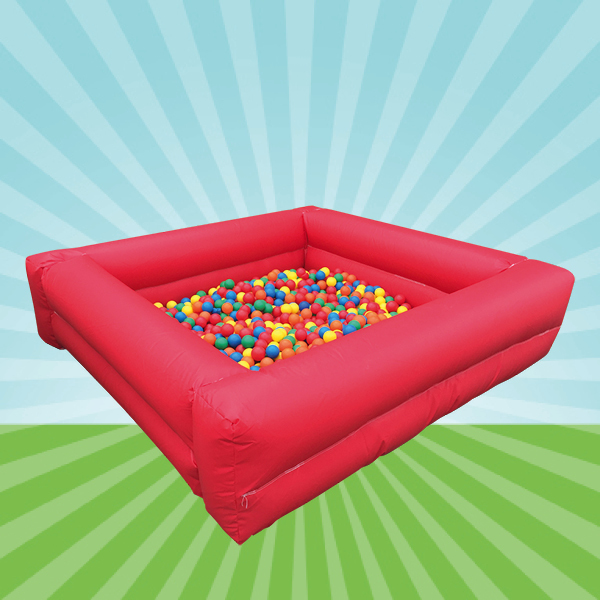 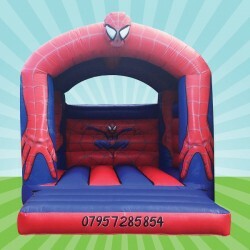 We can also cater for Fetes, Car Boots etc, providing a full range of inflatable fun and games! 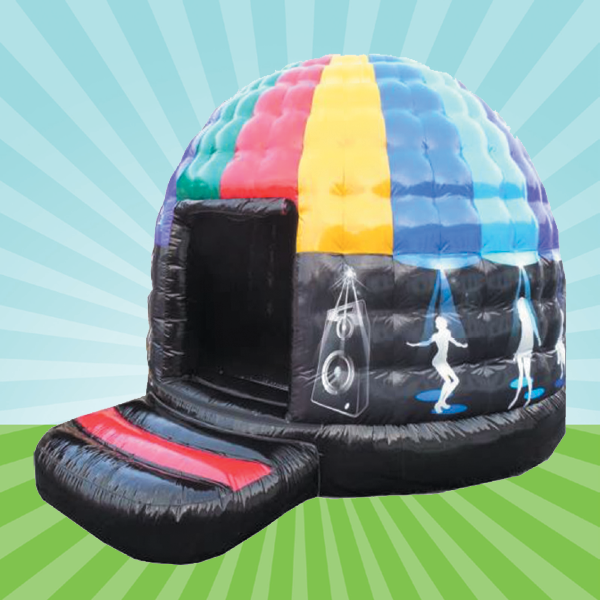 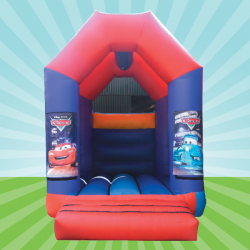 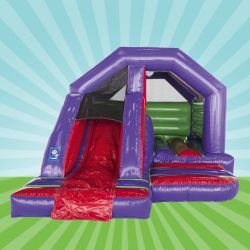 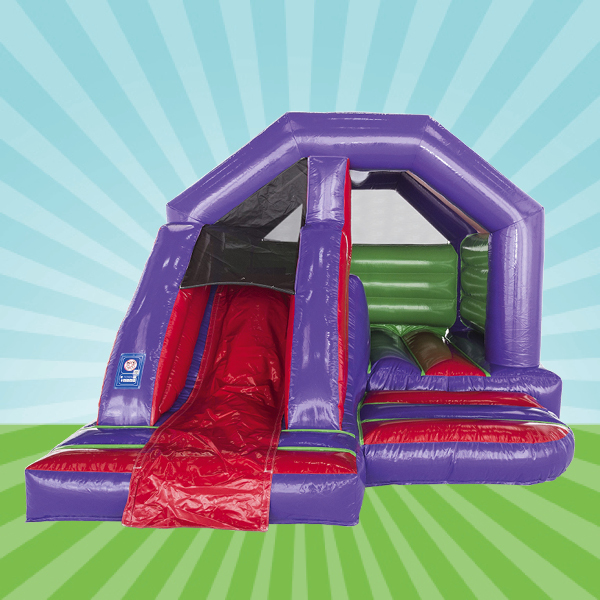 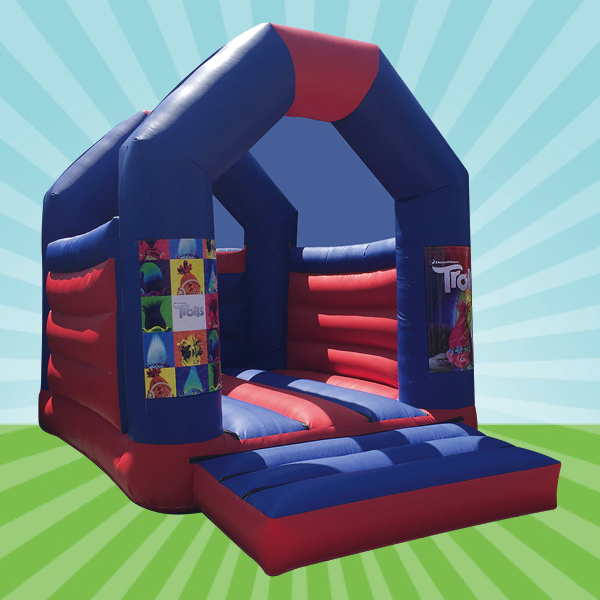 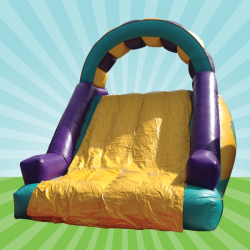 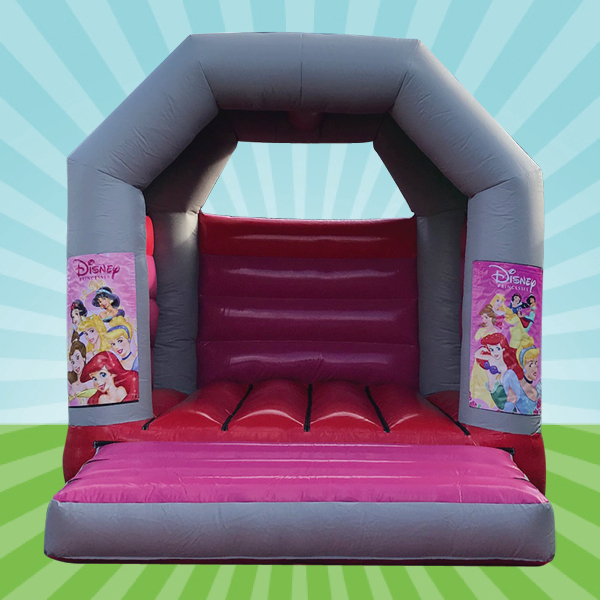 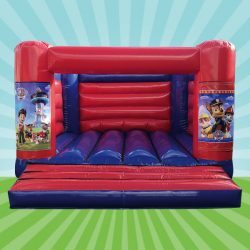 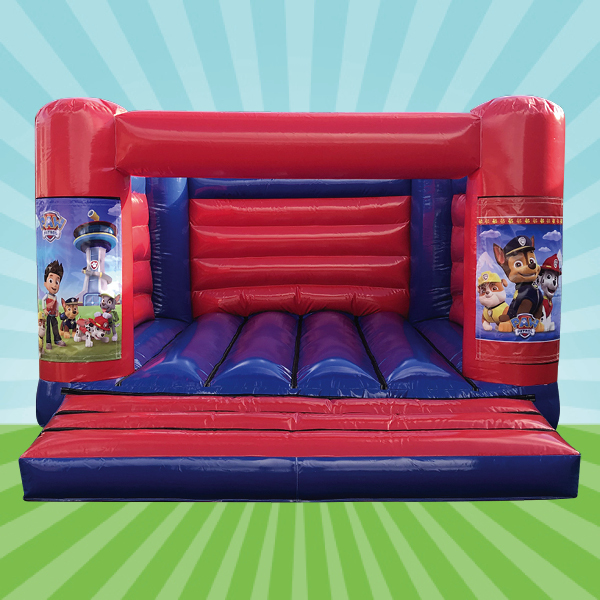 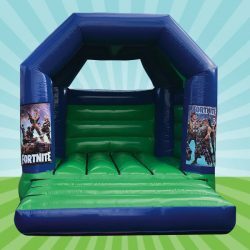 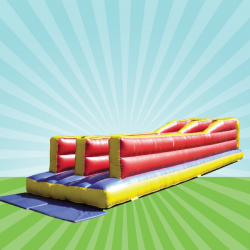 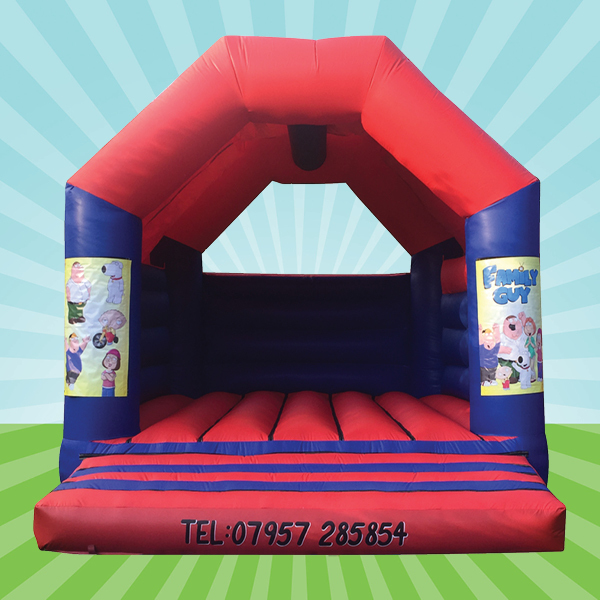 We hire bouncy castles and inflatables to all of Warwickshire, including Coventry, Bedworth, Nuneaton, Rugby, Kenilworth, Leamington, Warwick. 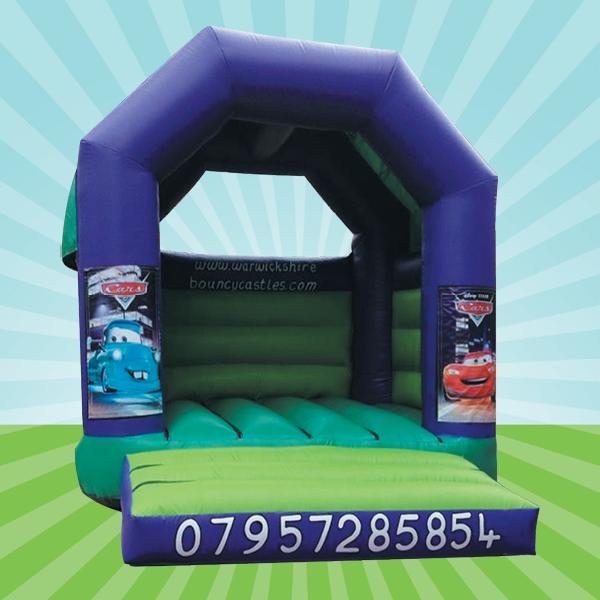 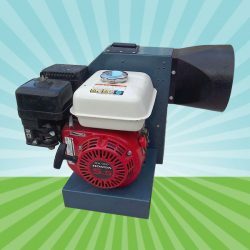 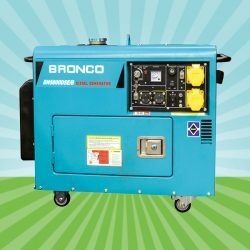 We offer a punctual, reliable service and have over 25 years experience in the industry. We pride ourselves on our professionalism and commitment to safety. 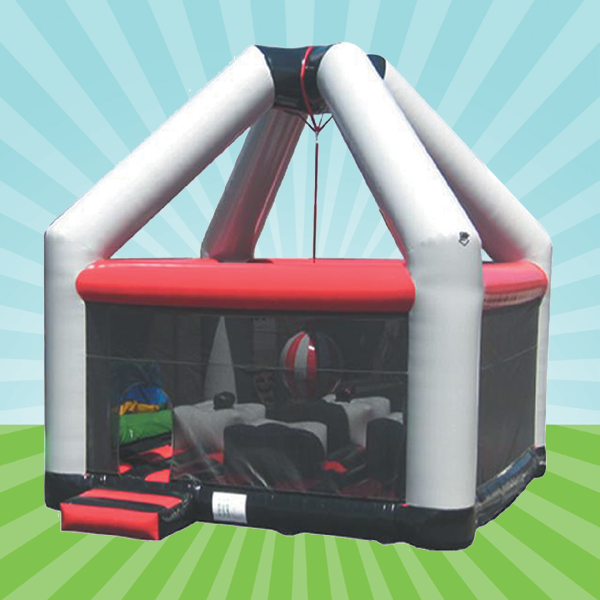 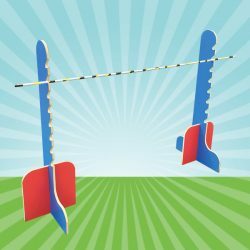 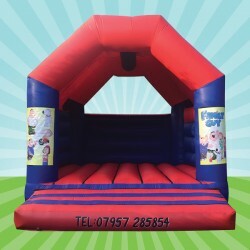 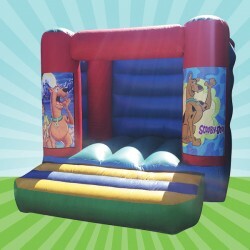 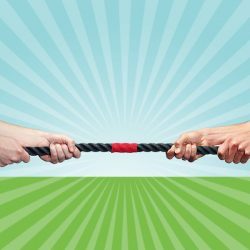 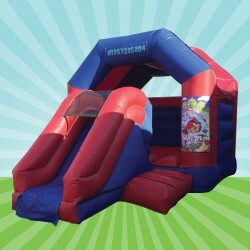 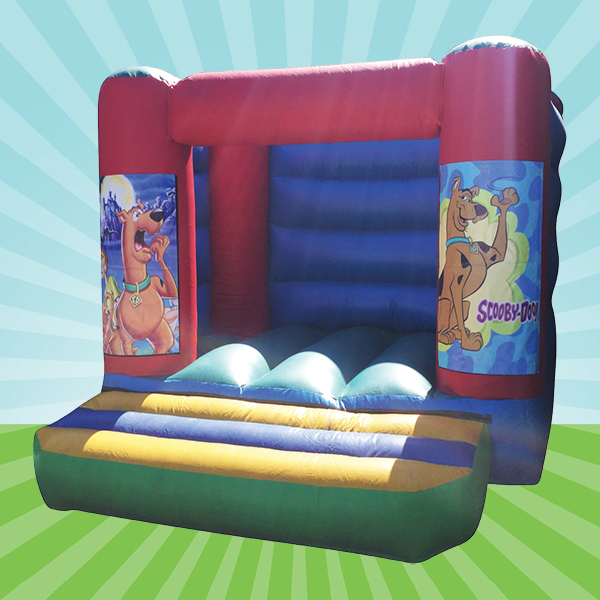 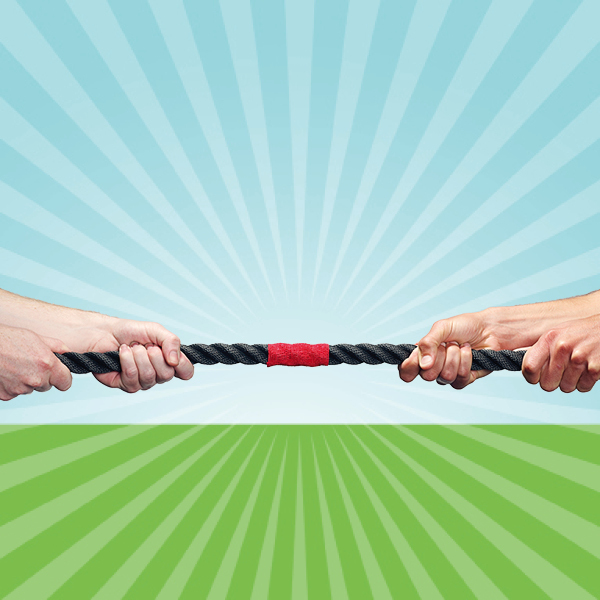 All our equipment can be fenced off, and all bouncy castles are weighted down securely. 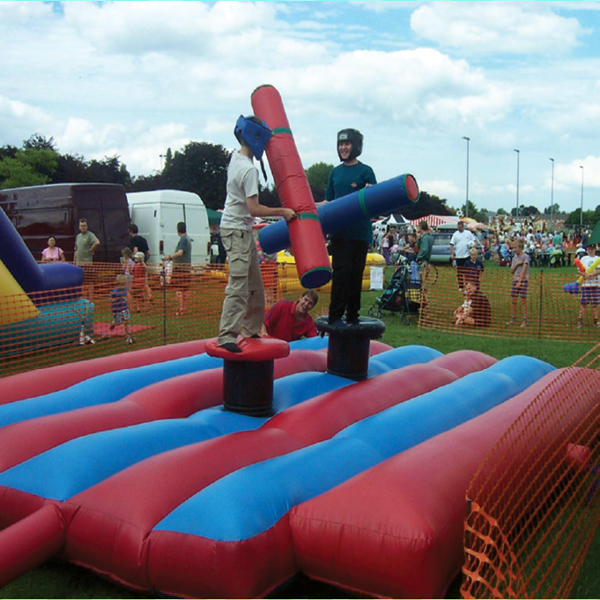 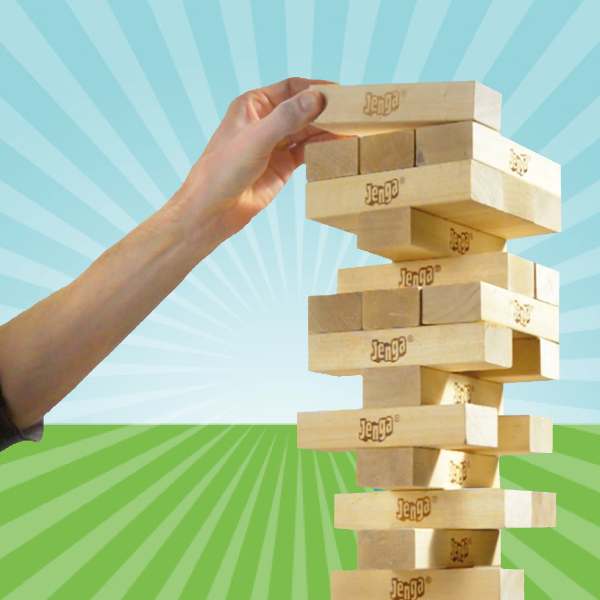 We have full Public Liability Insurance up to £5 million and all staff members are DBS checked.